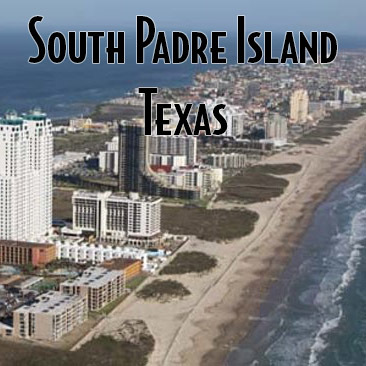 South Padre Island Here I Come! 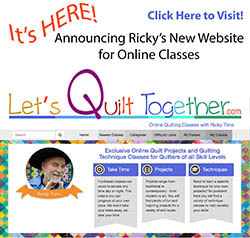 It is being held in conjunction with the RIO GRANDE VALLEY QUILT GUILD (read about the guild). The Rio Grande Valley (RGV) Quilt Guild is comprised of approximately 350 members. It is a very active guild whose members participate in the many opportunities offered by the guild. Each November through March, members have the opportunity to take a Schoolhouse Class, that is taught by peer members and/or a class offered by National & International Quilting Teachers, who come to teach and then give a lecture at the general membership meeting. Also, the guild has the following programs: Military Service Quilts, Community Service, and Youth Education. Volunteer members sew quilts that are presented to Veterans and/or Active-Duty Military in appreciation for their service, dedication & sacrifices. 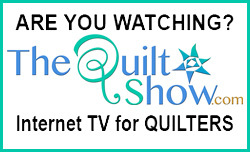 The quilts are presented to full-time Valley residents only. In 2017, over 200 quilts have been presented. Sew Days are scheduled per month, when possible, where volunteers bring their sewing machines and talent to create these quilted works of art. Our guild members are very active with Community Service. Our guild donates quilts to over 40 organizations in the Rio Grande Valley. As of the end of the third quarter in 2017, the guild has donated 4,908 items, for a total 17,418 hours. The donated time and items are valued at $126,289. As our guild grows, so does the Community Service. In an attempt to encourage the art of quilting, the guild has begun a Youth Education program. The youth, aged 6 to 15, have been making Christmas stockings, bags, wallhangings and quilts. The community and Texas Agri Life have been actively involved in this by donating sewing machines, volunteering to help the youths learn to sew, use sewing machines, hand sewing, and using patterns. 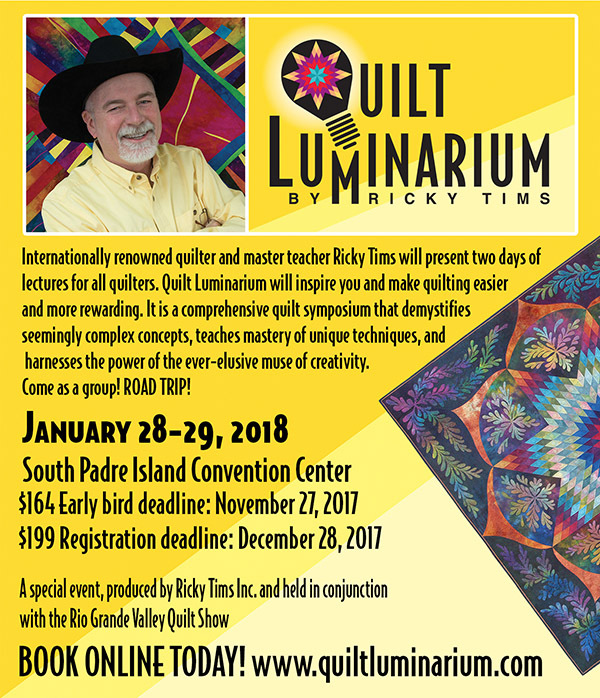 The RGV Quilt Guild's Quit Show will be held Friday, January 26, 9am-5pm, and Saturday, January 27, 9am-4pm, at the South Padre Island Convention Centre, South Padre Island, Texas. There will be a sewing room at the Rio Grande Valley Quilt Guild's Quilt Show on South Padre Island, Friday, January 26, and Saturday, January 27, where individuals will be able to sew quilt blocks to be made into a quilt for any of the above programs. 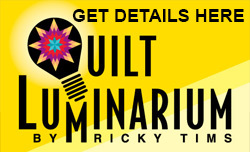 Ricky Tims will be giving his 2-day Quilt Luminarium at South Padre Island Convention Centre Sunday, January 28, and Monday, January 29.